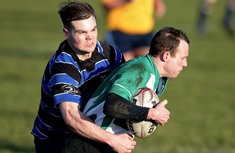 In April 2018, Balbriggan RFC launched an inclusive rugby team, which has since been named the Balbriggan Stingers. 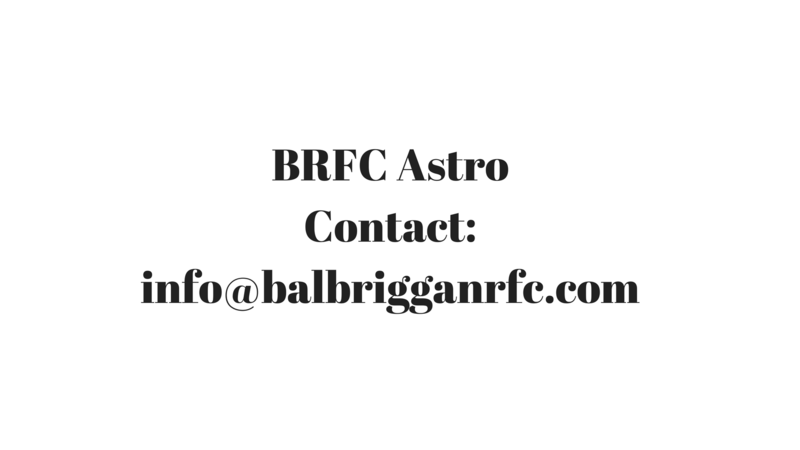 This is a tag rugby team that is open to all. The Stingers train every second Sunday at the club grounds from 10.30am-11.30am.